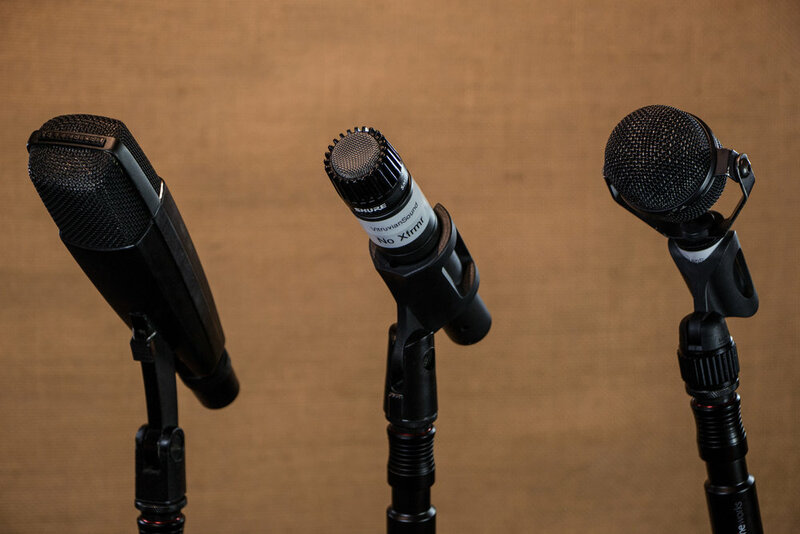 With two comfortable recording booths; a range of high-quality microphones; and versatile analog equipment, our in-house production team can accommodate the recording of vocal material; acoustic and electric instruments; synthesizers; and percussion for a variety of projects. Our in-house producer/engineer has experience recording voiceover for Nickelodeon, audiobooks for Simon & Schuster, and virtual reality for the NY Times. As an engineer, he's recorded jazz, classical, folk, hip-hop, rock; with Phillip Glass, Spin Media, and Audiomack being particular highlights. 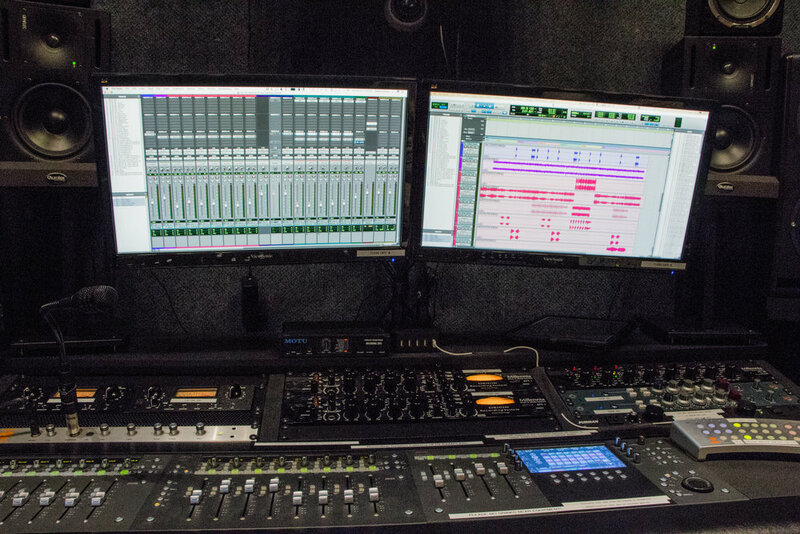 Servicing independent films is possible with the design of the studio incorporating the equipment required for the differing needs of sound design, foley, and ADR. 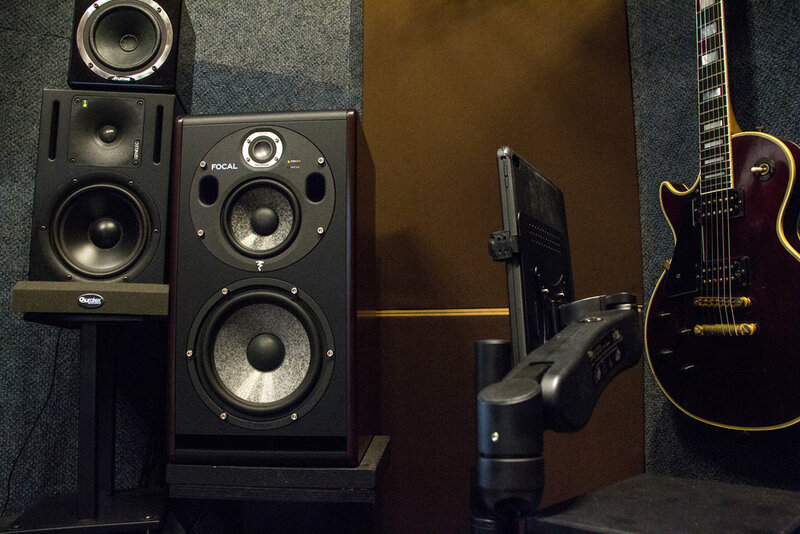 He's taught audio technology seminars and served in studio management prior to building out his own space in the NY Studio Factory with a comprehensive service built on years of diverse experience in the field. The Hourly rate is $75/hr. The cost of studio rental and engineering labor are contained within this rate. There is a minimum booking in place, that is four (4) hours of scheduled time. The Day rate is $600. This is defined as a ten (10) hour booking of time. 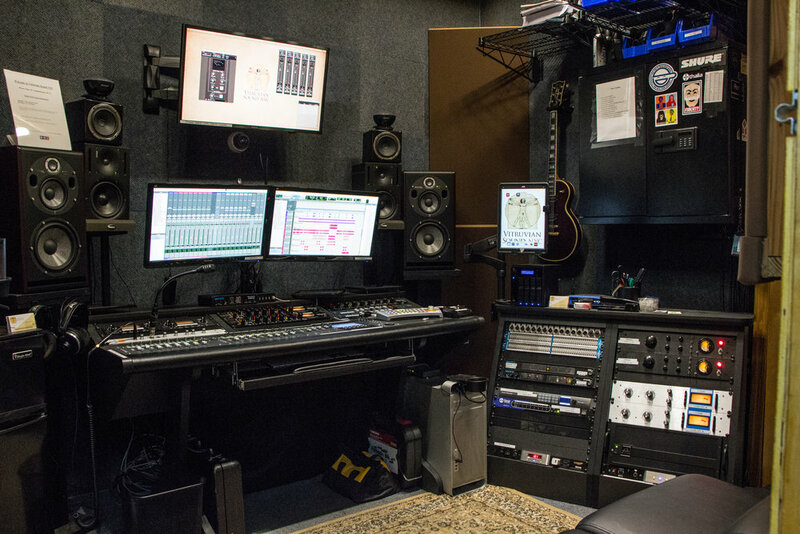 The cost of studio rental and engineering labor are included. The Week rate is $2,400. This is defined as five (5) sequential day bookings of time and includes studio rental and engineering labor. - Third party manufacturers: Waves, Softube, Soundtoys, iZotope, Re-Lab Development, UAD, Melodyne, and others..